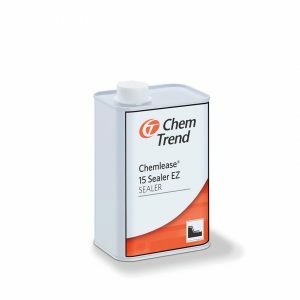 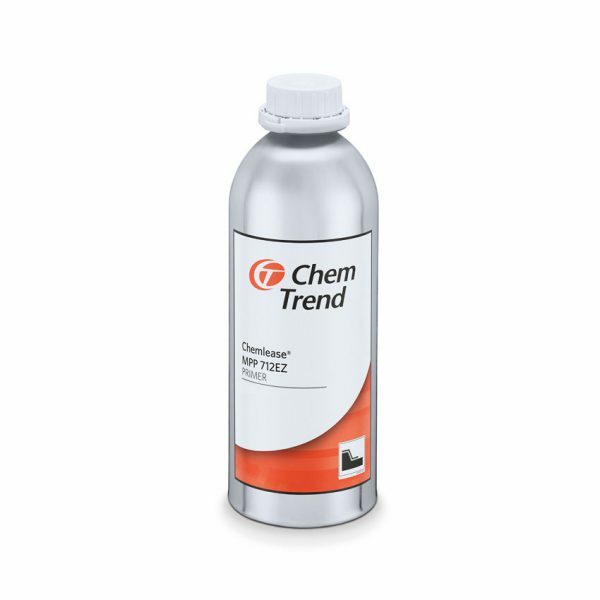 Chemlease® MPP 712 EZ is formulated for sealing tooling in both the FRP and advanced composites sectors. Appropriate substrates include polyester gelcoat and non-gelcoat, epoxy and phenolic mould surfaces and most metals. 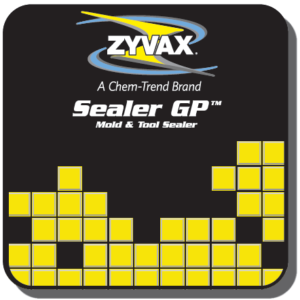 Chemlease® MPP 712 EZ is not recommended for sealing monolithic graphite or ceramic tooling.